We are providing our clients a wide range of Guava Plants. We “Experts Pomegranate Nursery”, are a Proprietorship Firm, engaged in producing optimum quality Pomegranate Plant. 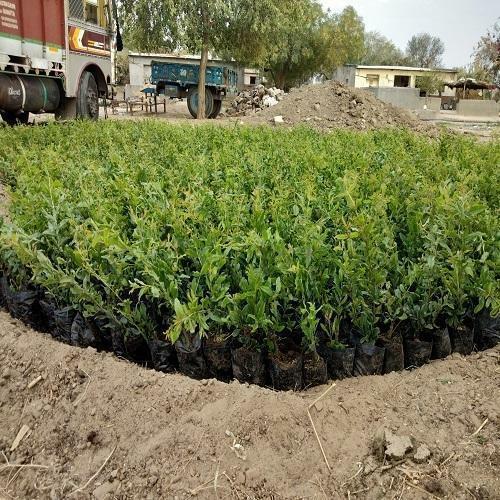 We “Experts Pomegranate Nursery”, a Proprietorship Firm, engaged in producing optimum quality Pomegranate Plant.